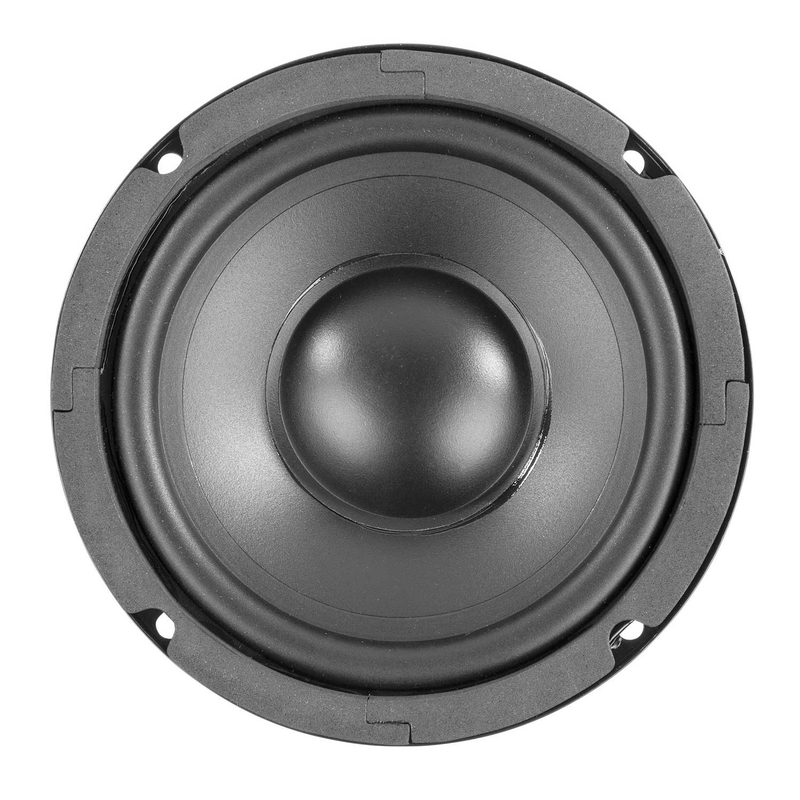 This hifi woofer with polypropylene cone and rubber edge surround offers exceptional sound quality. 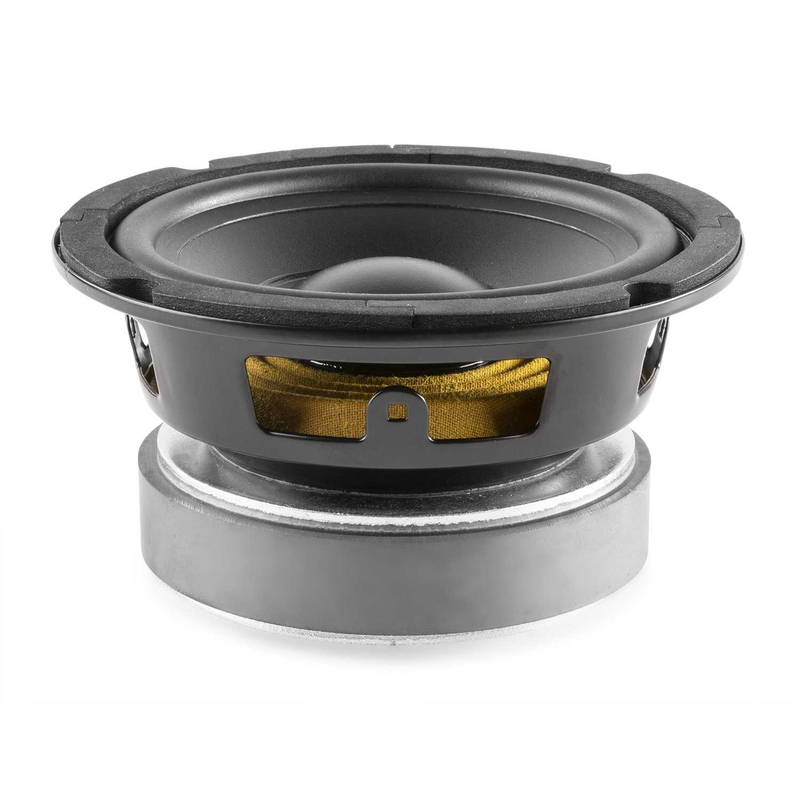 Fitted with heavy magnets helps for heat dispersion and to deliver the smooth bass to mid range frequencies this cone has been manufactured to produce. 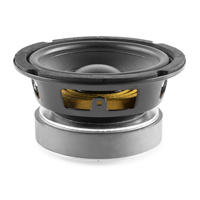 This is solidly built to last. 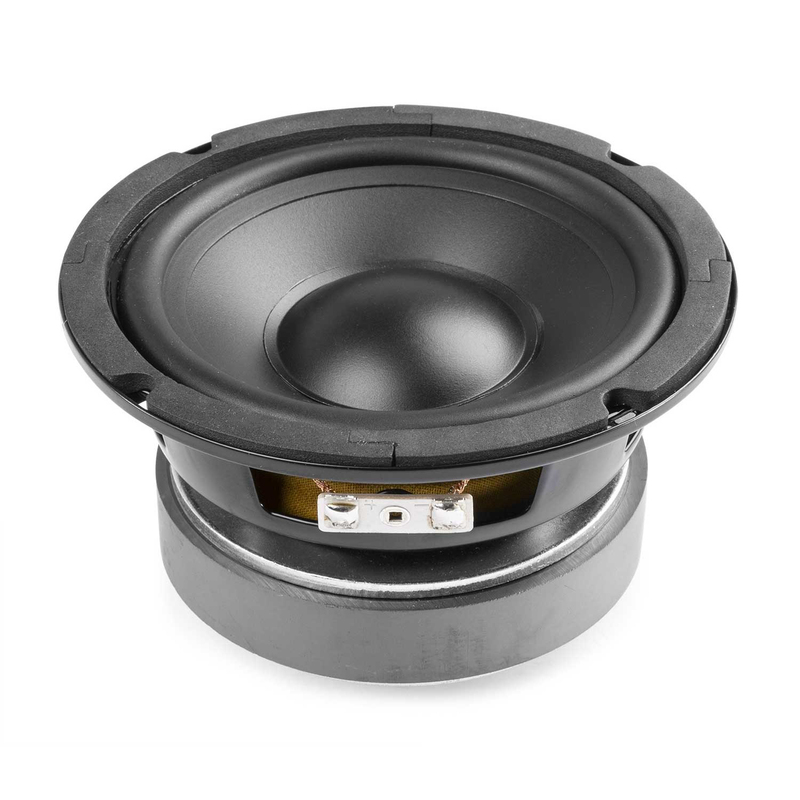 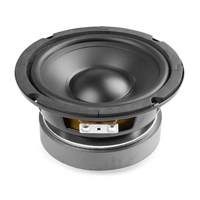 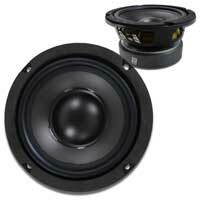 At 75W RMS and 87dB, this also projects big sound for its size.